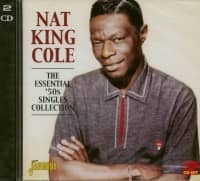 In many ways, the last five years of Nat King Cole's recording career was his most successful period: despite the insurgence of rock 'n' roll and other non-traditional pop musics, Nat King Cole was riding higher than ever. He had more big hits in these years than ever before, and he mastered the technique of turning hit singles into best selling albums. 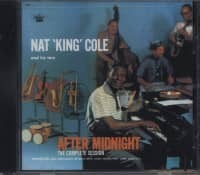 The years 1960-1964 found Cole collaborating extensively with a new and outstanding musical director, the highly talented Ralph Carmichael, as well as creating some of his best-remembered albums with old friends like Billy May and Gordon Jenkins. 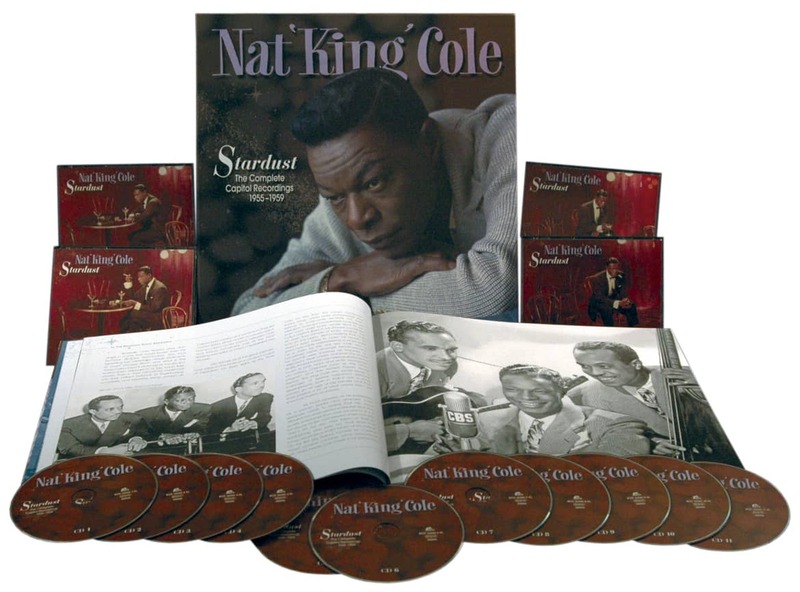 There also were wonderful one-shot projects like his team-up with the great pianist George Shearing and Cole's only official live recording. 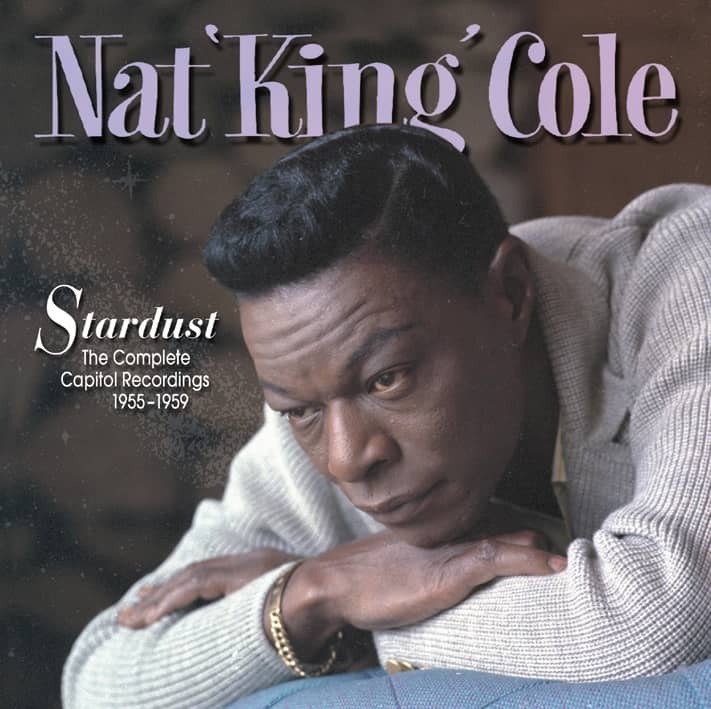 Nat King Cole's little-known 1960 reunion session with Stan Kenton and his Orchestra. 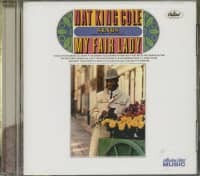 Nat King Cole's only date with arranger Richard Wess, which resulted in the swinging 'Cappuccina'. Most of these singles tracks have only been heard in the last 40 years with over-dubbed rhythm section ' this package marks their first compilation in the orginal, untampered masters, as they were meant to be heard. 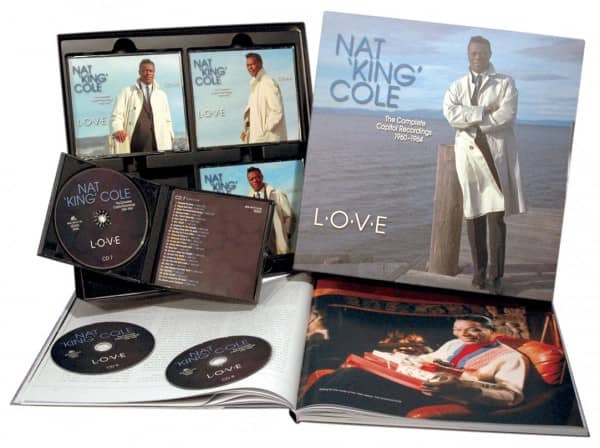 The hardcover book features the usual Bear Family amenities: 184 pages of full-color photos from the Capitol vault, extensive analysis and background by Will Friedwald, the definitive Nat King Cole scholar, as well as a complete discography and tune index by Michel Ruppli, Jordan Taylor, Russell Wapensky & Richard Weize. 04 Is It Better To Have Loved And Lost? 21 Who's Next In Line? 14 Where Did Everyone Go? 21 Why Should I Cry Over You? 17 Wouldn't It Be Loverly? 09 Was That The Human Thing To Do? 02 Is It Better To Have Loved And Lost? 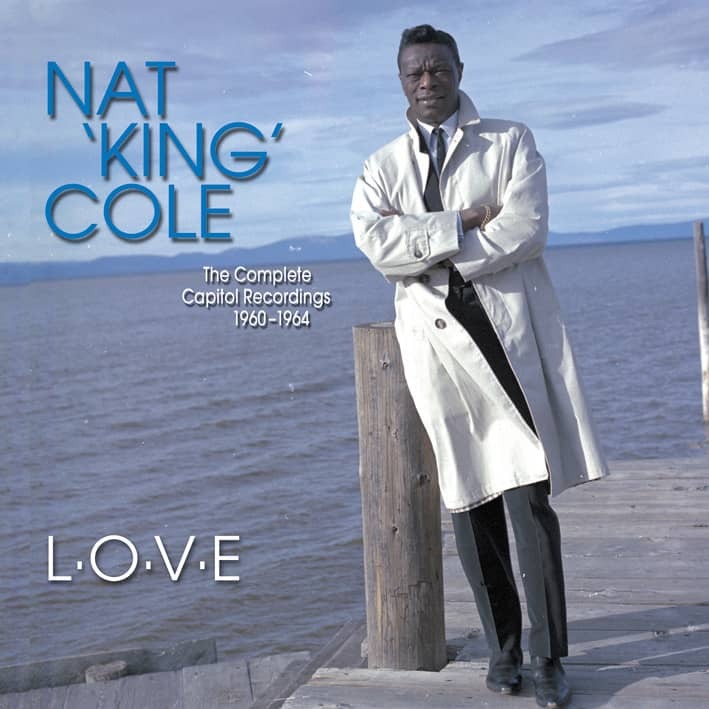 Customer evaluation for "L-O-V-E The Complete Capitol Recordings 1960-1964 Vol.2 (11-CD)"